I am now taking weekend clients at Iron Sport Gym in Glenolden, PA. Clients do not have to be a member but must pay a $15 day pass fee. Training is a flat rate $50 per session (no set time, we will get the work done that you came to get done). 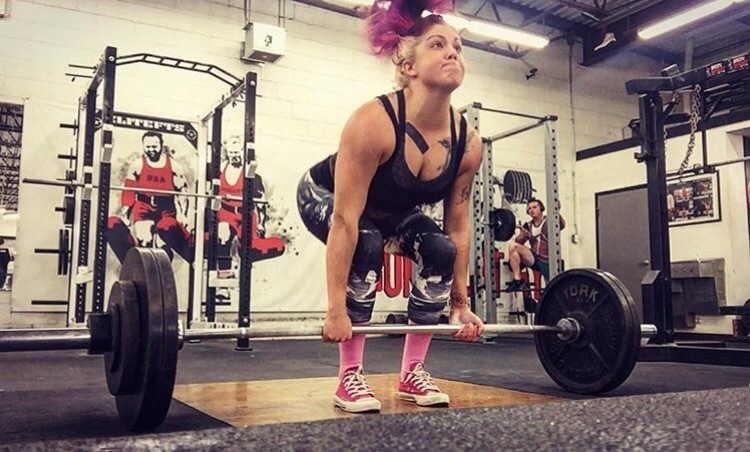 After injuries left me unable to continue competing as a runner, I found a new home on the powerlifting platform and instantly fell in love. My first meet was a local push-pull (bench press and deadlift only) in December 2014. 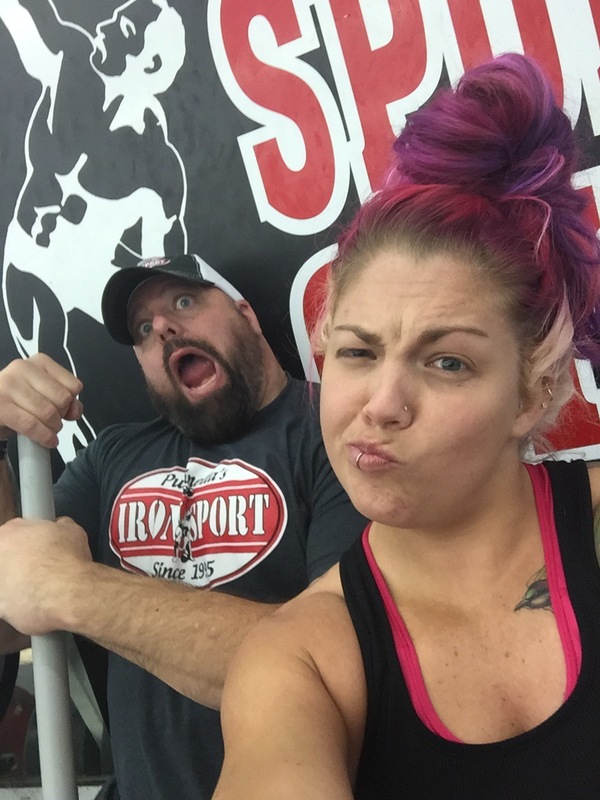 After winning “overall strongest female” I immediately contacted Steve Pulcinella at Iron Sport Gym and asked for his help to become a confident, strong, competitive powerlifter. I have been training hard and competing regularly ever since. Through my mentorship with Steve, I have learned proper form and technique, strength-building programming, selection of assistance work, competition prep and meet day needs, and so much more than I could ever have imagined I would learn from sending one quick email asking for help. If you are looking to compete, need help with form or programming, or want to learn the big 3 lifts from scratch, TRAIN WITH ME!